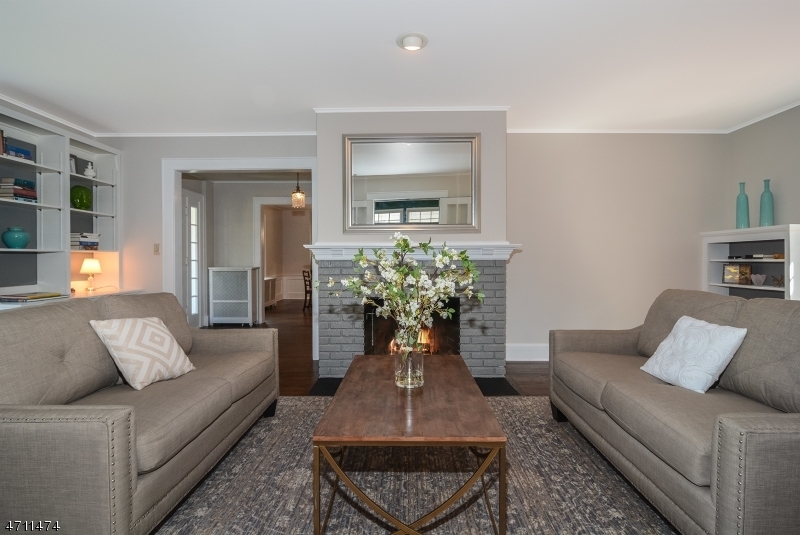 New Listing: 12 Yale Terrace, Montclair - Walkable to Everything! I love this bright, welcoming home. It’s one of my favorite neighborhoods and the whole block just feels good to walk down. Four bedrooms, 3 full baths, family room, deck, beautiful hardwood floors, AC, 2-car garage, lovely yard with sprinkler system. 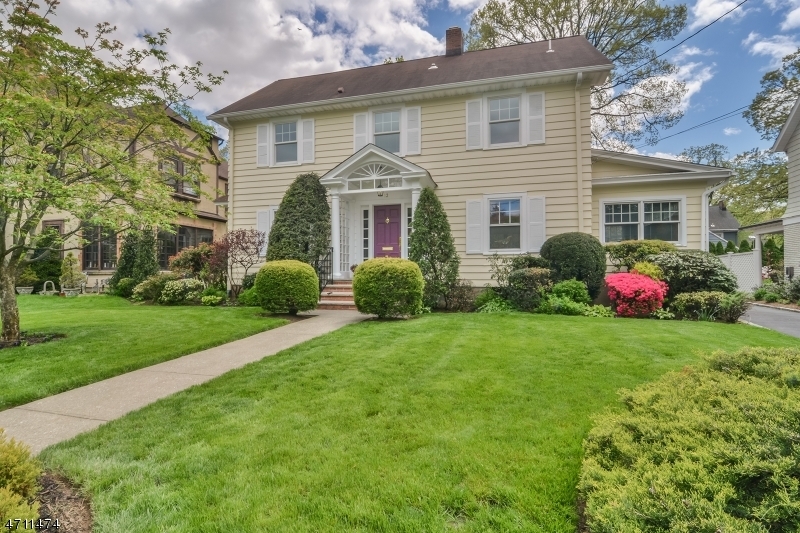 Please stop by my OPEN HOUSE: 12 Yale Terrace, Montclair -- Sunday, May 14 between 1:00 and 4:00 p.m. Offered at $689,000. This home will not last, and I’d love for you to see it! Contact me if you have any questions about 12 Yale Terrace!